The statutes of very few states contain specific legislation addressing whether video wills are legal. In legal terms, most legislation is “silent” on the issue, neither allowing them nor disallowing them directly. The law therefore becomes implied. It has to be derived from what other laws leave unsaid. Video wills are gaining in popularity, however. As of 2010, approximately 11 states accepted nuncupative, or oral, wills under certain circumstances: Florida, Indiana, Kansas, Mississippi, Missouri, New York, North Carolina, Ohio, Tennessee, Texas and Vermont. The state of Washington also accepts them, but only from members of the United States military. Nuncupative wills are also called deathbed wills, referring to the testator speaking his bequests and his wishes to witnesses, usually because he has no opportunity to make a written will. Some states require that the will later be committed to writing by one of the witnesses. In states that accept nuncupative wills as legal, a video will, recorded by the testator as he spoke, would be legal if all the other criteria of the statutes for nuncupative wills were met. However, the criteria can be narrow and exacting and usually require that the testator passes away within a limited period of time after making an oral will. States requiring that wills must be in writing sometimes accept video wills if they are accompanied by a written will. In these states, if your only will is a video will, it would not be legal. However, if it is a supplement to a written will, it would most likely be accepted. Even in states that will not accept a video will as a legal will, the video might be legal as evidence in a will contest trial. Assuming that you also have a written will, a videotape of the signing can provide visual proof that you were of sound mind when you made it and that all the requirements were met correctly. Most video wills involve the testator reading his will before the camera, but they can also include explanations of the reasoning behind the bequests and the intent. A video will in this case could forestall will contests from unhappy beneficiaries. Check with an attorney if you are considering a video will because state laws can change to adjust to trends. 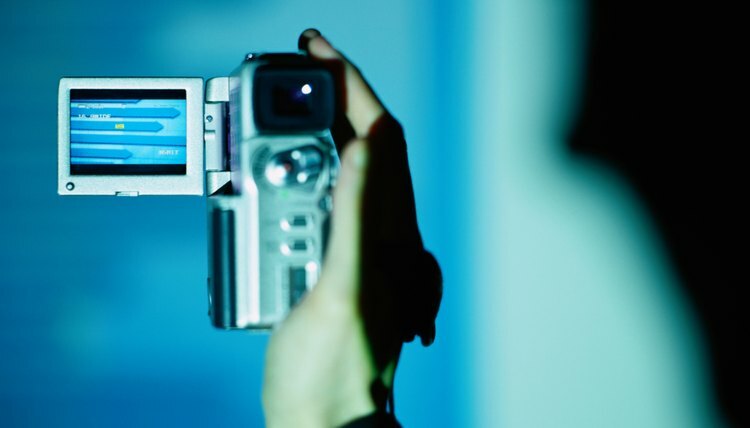 New laws allowing video wills are possible. Your written will should always qualify as a legal will on its own, so a video only reinforces it. Have a professional record it so no issue arises as to the circumstances under which it was filmed. Do not have your executor or a beneficiary film it because doing so may detract from its use in the event of a will contest. Make sure the video is date- and time-stamped. What Does a Legal Will Look Like? A written last will and testament is a legal document, and will be accepted by a probate court as long as it meets all the requirements for a valid last will and testament in the state where the court sits. You may write your own will, or you may have a lawyer draft one for you.